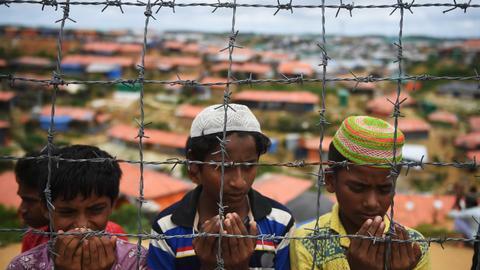 UN refugee agency spokeswoman says many of the Rohingya sold or lost all their possessions, including their shelters, to pay the extortionate fees to traffickers, but they were stopped at sea and returned. Rohingya Muslims who paid hundreds of dollars to flee squalid Myanmar camps by boat are destitute since they were stopped at sea and returned, said the UN refugee agency on Friday. 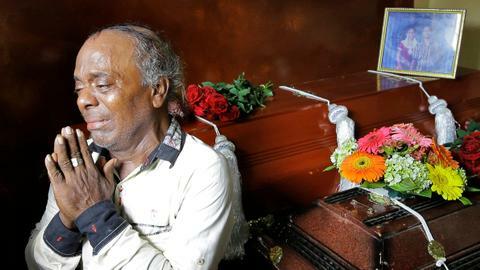 Some 120,000 of the stateless Muslim minority have languished in camps in central Rakhine for six years since a bloody bout of inter-communal violence with ethnic Rakhine Buddhists. Journalists are not allowed to enter the camps except on brief government-chaperoned tours, but Rohingya there said that many also sold their food ration documents. A leader in nearby Dapaing camp confirmed that the escapees had paid up to $700 for their places on the flimsy fishing boats, of ten in the hope of reaching Malaysia or Indonesia. Rakhine State police chief Colonel Kyi Linn said that six traffickers so far have been detained.